Australian carbon fibre specialist Quickstep has signed a Memorandum of Understanding with Lockheed Martin for a Long Term Flexible Contract (LTFC) associated with the ongoing supply of C-130J/LM-100J wing flaps. Quickstep said the deal extends its existing contract to provide wing flaps for the C-130J/LM-100J aircraft through to 2024. 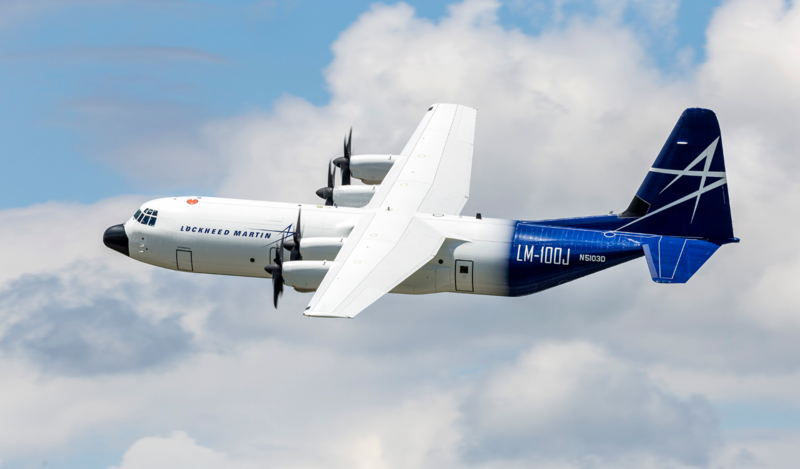 “We are proud to be a supplier to Lockheed Martin on this critical global program and this contract extension secures the C-130J/LM-100J line of business through 2024,” said Quickstep’s chief executive officer and managing director, Mark Burgess. He said the five-year contract extension will bolster Quickstep’s portfolio of long-term contracts and its strong defence and aerospace outlook. “Quickstep’s outlook is positive. We anticipate improved efficiency from our growing production programs and the ongoing implementation of lean manufacturing processes and practices across the business,” he concluded. To date, the company has successfully delivered all its contracted C-130J/LM-100J parts on time while meeting the high quality standards required by Lockheed Martin.